The makeup gods have brought us a gift. Sephora, the cosmetics chain akin to a candy store for makeup lovers, is finally getting in on the subscription beauty box game. The service, which is launching in a limited capacity next month, will be called Play! by Sephora. At $10 a month, each box will include five deluxe-size samples correlating to a particular theme, according to People. Subscribers will also receive a curated Spotify playlist, so they’ll have a soundtrack to jam along to while trying out the new goods. The debut box, which has a theme named “Uncover the Essentials,” will feature products from iconic brands such as Marc Jacobs Beauty, GLAMGLOW, Bumble and bumble and Ole Henriksen. As for competition, Sephora will be up against already established companies such as Birchbox, which offers their beauty box at the same cost and is a pioneer of the subscription service trend. 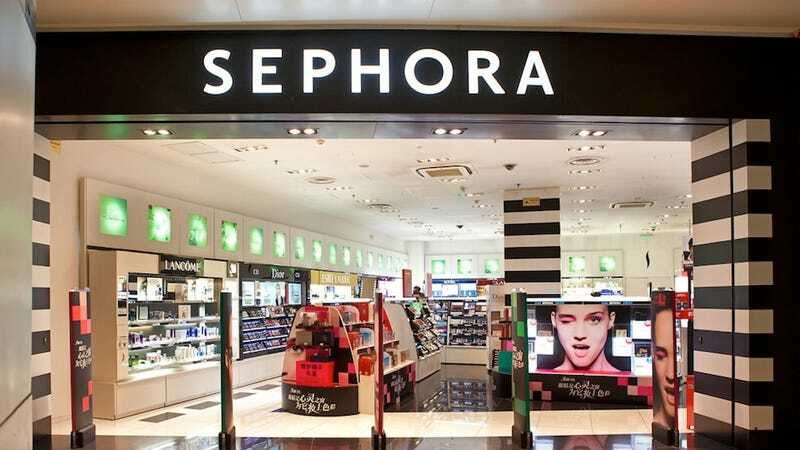 While it seems like Sephora is coming to the subscription scene kind of late, they have a massive and loyal fanbase that will most likely welcome this new offering with open arms, especially at such a reasonable fee. I myself shall be crossing my fingers for a sample of Yves Saint Laurent’s Touche Eclat in that box.